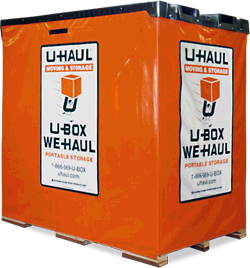 You load our box with your stuff and we ship the box or boxes on a covered, air ride truck. As many boxes as you may need. 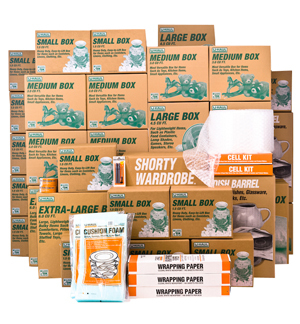 Need Moving Supplies - We have All Your Moving Needs! Contact Us - We Have Solutions To Make Your Move Easier!